The savory bread pudding with spinach and pine nuts is a decadent dish. While I was never one to see the appeal of the Tofurkey, holiday dishes of the vegetarian variety can in fact be quite appetizing. A season rife with pumpkin, cranberries and winter squash is a tasty time indeed. 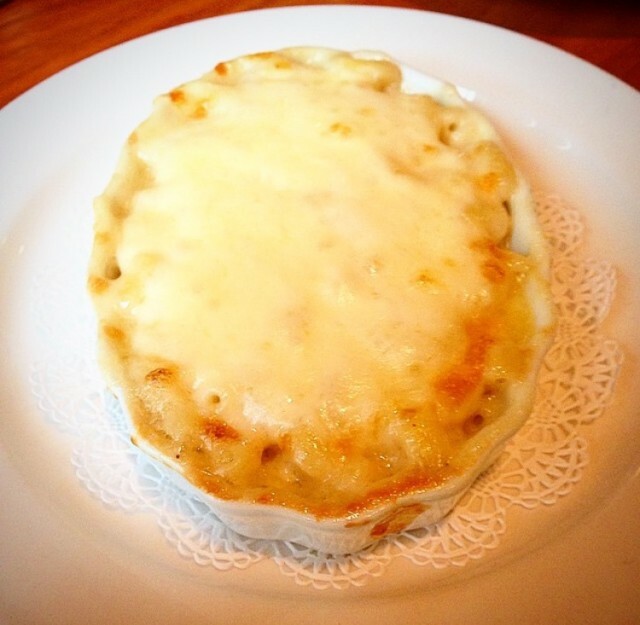 Backstreet Cafe's baked macaroni-and-cheese is favored by vegetarians and omnivores alike. Backstreet Café, an oldie but a goodie nestled away on South Shepherd Drive in River Oaks, offers guests a separate, all-vegetarian menu on a daily basis. 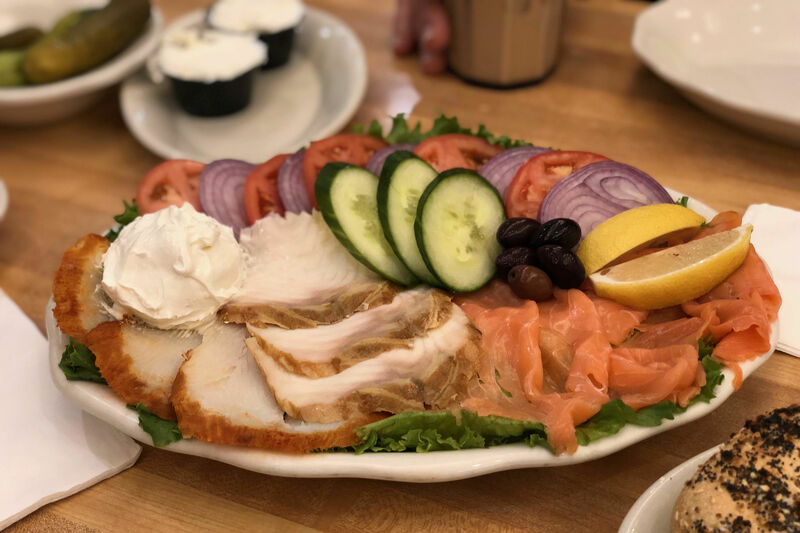 The menu features classic American fare incorporating fresh, seasonal ingredients into lunch, dinner and weekend brunch. 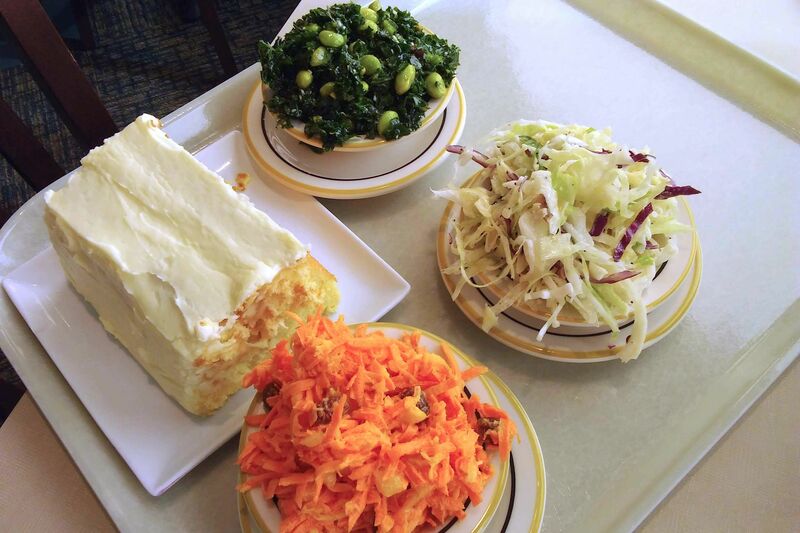 This holiday season, the vegetarian menu features celebratory choices available to enjoy on Christmas Eve. 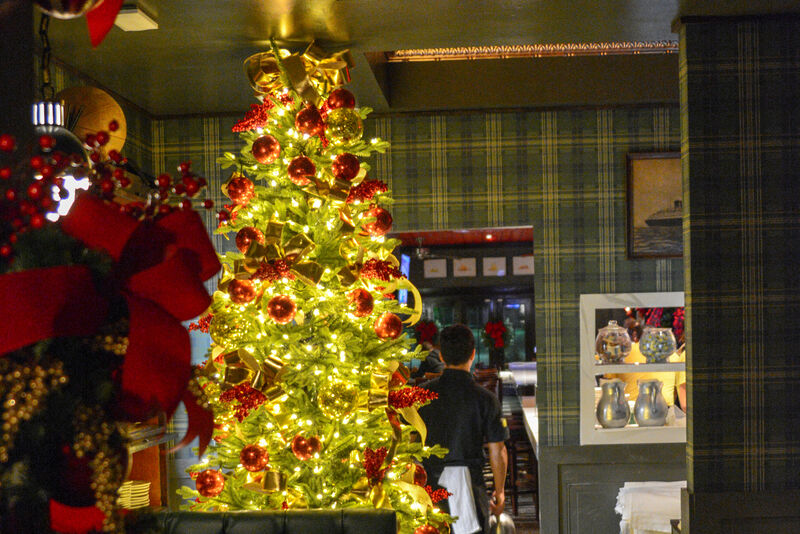 The restaurant will be open on December 24th, welcoming guests to spend the holiday in the cozy 1930s-era home. Besides the two-house, dinner will also be served in the picturesque courtyard. Yes, patio dining on Christmas Eve—only in Houston, and on an unseasonably warm holiday weekend. Open from 5 p.m. until 9 p.m. on Christmas Eve, the three-course holiday menu is priced at $52 per person and will include complimentary eggnog throughout the evening. Vegetarians can choose from starters of roasted pear salad or cauliflower, followed by a plate of hearty mixed grains and deeply roasted vegetables, including eggplant, fennel, peppers, winter squash, farro and Himalayan red rice. The alternate menu of meaty items is just as enticing, from roasted beef tenderloin to pistachio-crusted lamb chops. Reservations are highly encouraged . 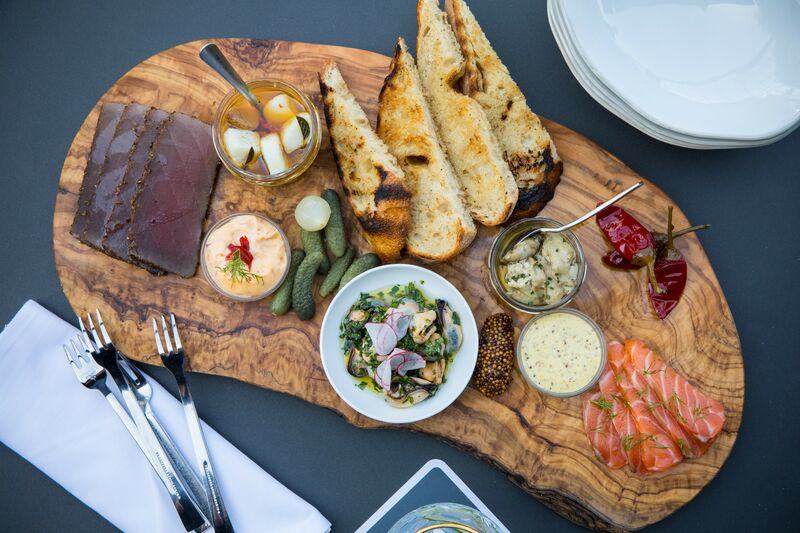 The restaurant will go back to its regular seasonal menu on Saturday, December 26th. It includes meatless items like a polenta stack with lemony greens, Parmesan cream and almond chips; butternut squash risotto; and jalapeño fettuccine with black beans and cilantro. 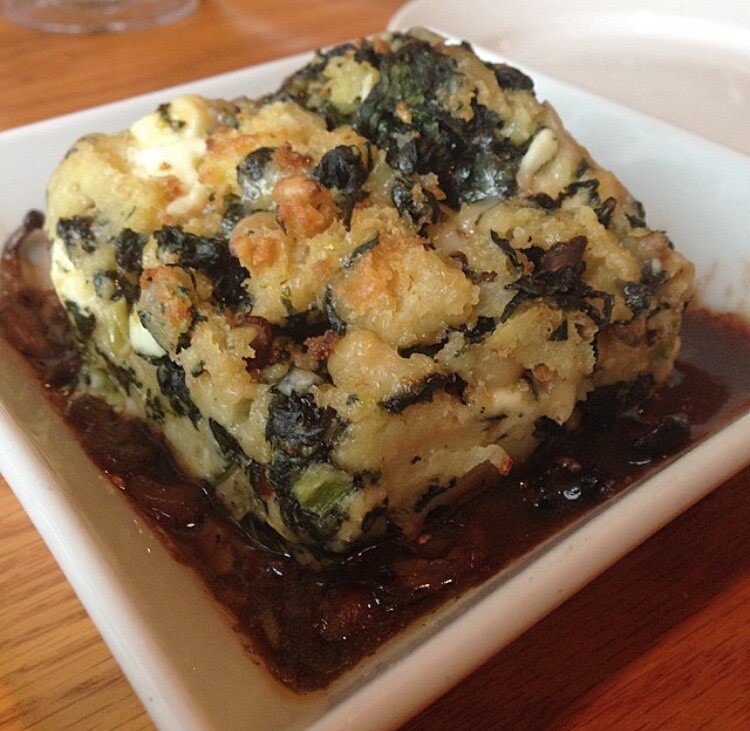 A variety of sides, from roasted cauliflower au gratin to savory spinach bread pudding, are also popular among vegetarians and omnivores alike.